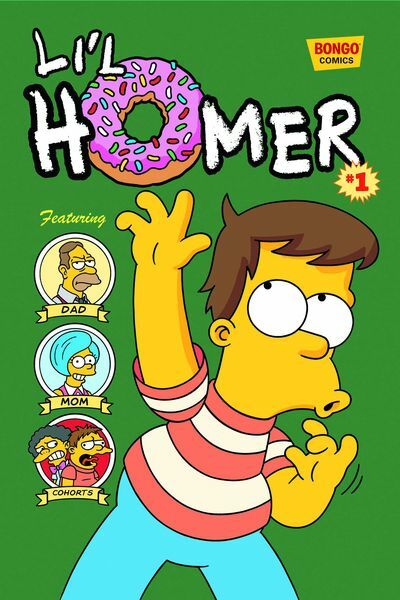 The Lowdown: This is the first issue of a new Simpsons comic book that will spotlight everyone’s favorite drunk, Homer Simpson, as a young boy. They bill him as Springfield’s resident trouble maker before Bart Simpson came around. The Lowdown: They have been billing the last few issues as some kind of end or conclusion. This one is finally being sold as the conclusion to The Others storyline so if it isn’t I’m going to be very confuses. 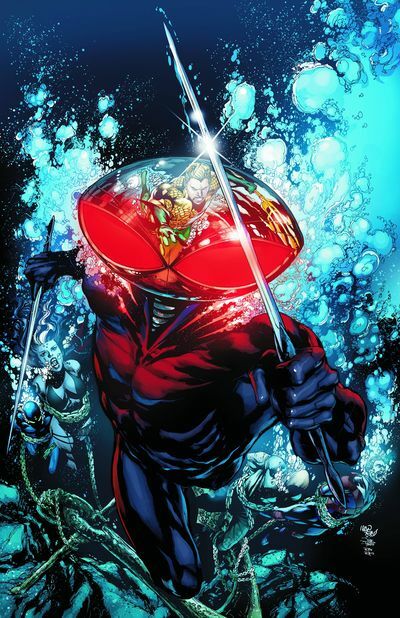 At any rate, Johns has created quite an awesome rin on Aquaman. The Lowdown: We are a year into DC’s New 52 so it is no surprise that the annuals are starting to show up on the solicitations. 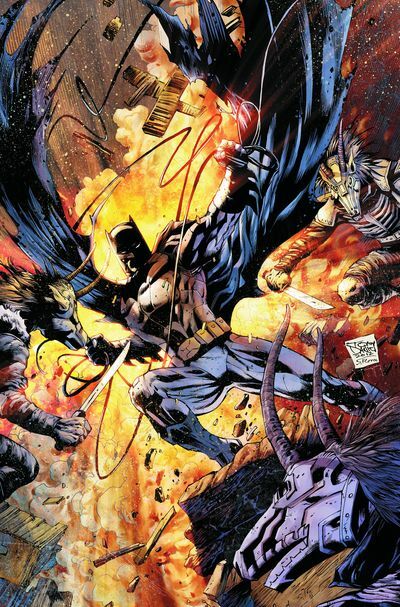 This particular issue is going to put Batman against the Black Mask, who, based on his previous appearance, may have supernatural powers in the New 52. The Lowdown: These annuals are a little pricier than the usual comic book fare, and this month has quite a few of them from DC. I didn’t want to include so many of them, but they all sound fairly important. 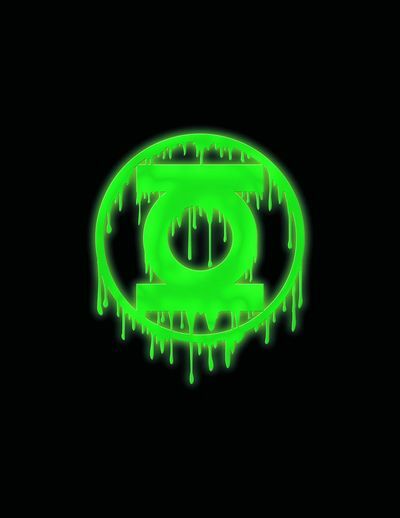 For instance, GL’s features the conclusion of “The Return of Black Hand” and will most likely lead up to next month’s new Green Lantern, Baz. The Lowdown: Something bad happens to the Justice League and apparently the last page will have the whole world talking. But who cares, I am pretty much only buying this book anymore for the awesome Shazam back-up at the end of the issue. Although with a new Justice League book announced over the weekend and the long awaited Trinity War heating up (presumably), cool and interesting things could be revving up in Justice League. The Lowdown: Justice League International was actually a good book. It was pretty much everything Justice League should have been even though they both could use some work. That said, it was a bit of a shock that JLI got cancelled. It wasn’t even one of the lowest selling books. 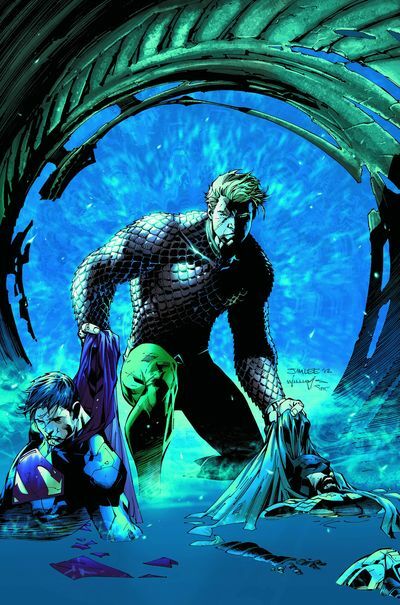 It has been rumored that it was cancelled to make way for that new JLA book that was announced this weekend, and that the aforementioned Trinity War may be between 3 different Leagues. This actually crossovers with this weeks Justice League and guest stars Blue Beetle. 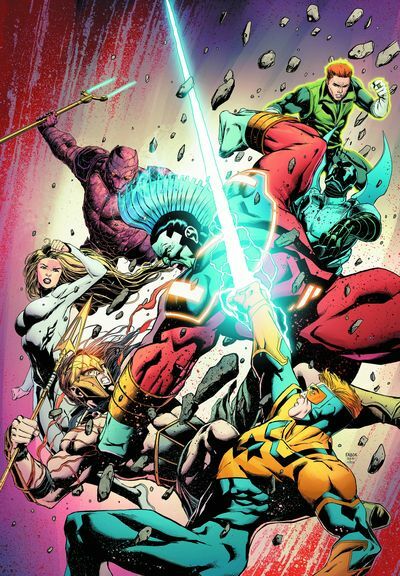 The Lowdown: Before the New 52, the Freedom Fighters were getting occasional mini-series, and they were some of the coolest books DC had out at the time. Unfortunately, the only member who has stood up since the reboot was The Ray which was completely revamped. 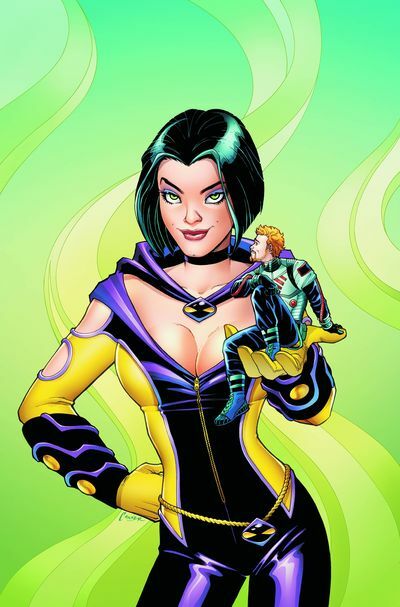 This one has two: titular Phantom Lady and her partner, Doll Man. They also look like they are getting complete revamps from the ground up, but if we are closer to another cool Freedom Fighter book, I’m in. By: James Asmus and Clay Mann. 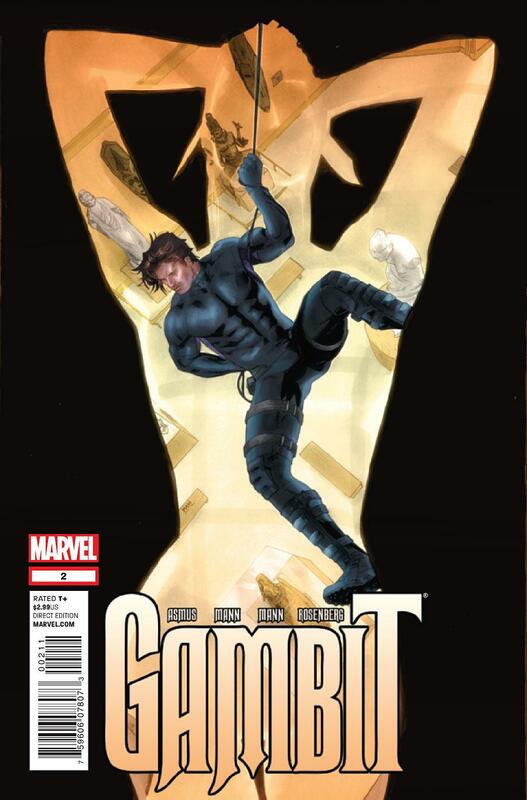 The Lowdown: The first issue of Gambit was pretty badass. What I thought was going to be a more Marvel Knights kind of book ended up with Remy evading a Sentinel on a Green Goblin bat-glider. It is super high tech, and I can’t wait to see more. 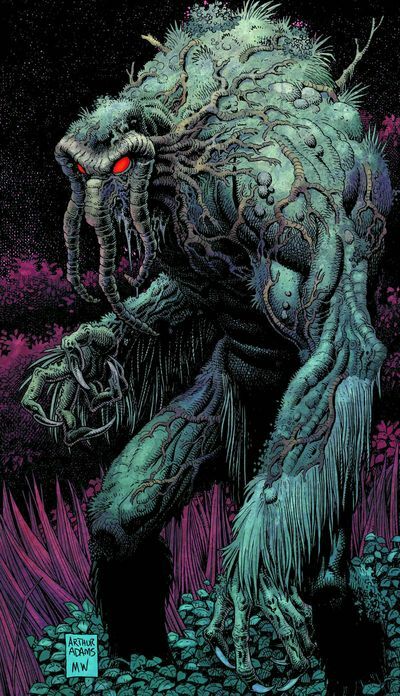 The Lowdown: The last issue of the last Man-Thing story that Steve Gerber will ever write. It also has classic story from an old Savage Tales. The Lowdown: Black Widow’s past catches up with her. That’s always fun. 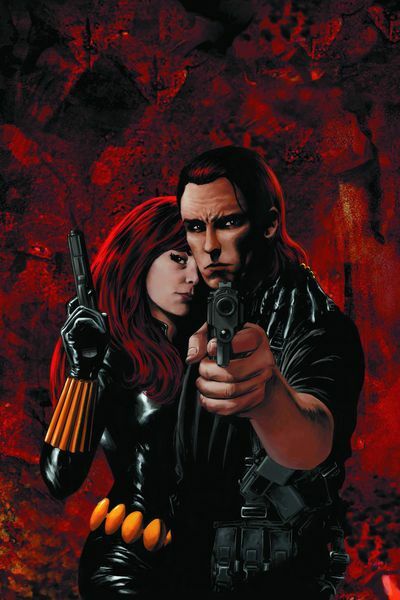 Whenever a former pint-sized Ruskie assassin turned all-around good guy Avenger has to deal with some one from her GIGANTIC shadowy past, its always a good story, especially when she is followed by her another Ruskie assassin turned all-around good guy Avenger, Winter Soldier. 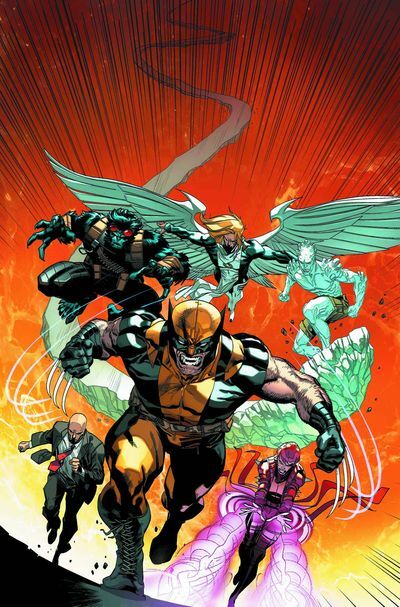 The Lowdown: Wolverine enlists the members of his school to join the fight between the Avengers and the X-Men, a fight that they have been watching on the sideline with only an occasional fight. This, plus the Jean Grey Institute gets its first graduate.